Envision a transformative weekend of relaxation, connection and fun! Days full of yoga, massage, delicious and healthy organic gourmet food, signature workshops, wine, hiking, long, cool soaks in our salt water pool, mellow meanders into town, personalized astrology charts, naps, whatever is calling you! 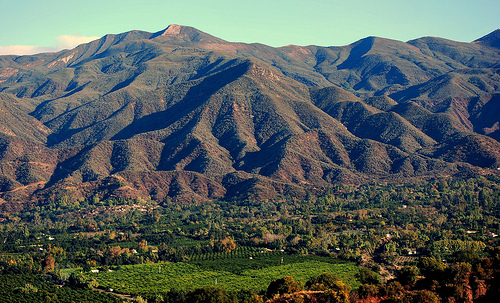 Check out this short video from a previous retreat to Ojai! Please reach out to me for pricing and additional information!